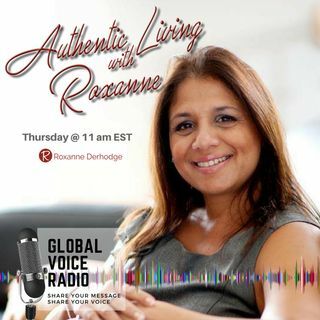 Authentic Living with Roxanne host Roxanne Derhodge is joined by certified trainer, speaker, executive coach and author Laurie Flasko. We will be discussing my work and philosophy regarding the role of kindness in bringing out the best in others and organizations. Listen as we discuss how to create success by tuning into your own greatness, leading from the heart and the role of kindness in business. Tune in every week at: https://www.spreaker.com/show/authentic-living-with-roxanne.